The San Antonio investment property market has really heated up in the last 18 months. 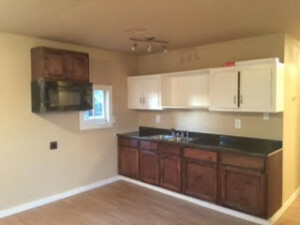 Back in 2014, it was possible to buy houses for $30,000, do $10,000 in rehab at most, and owner finance them for $59,000. Or, you could buy an under market value property for $40,000, do $10,000 in rehab, and flip it for cash and make $30,000. 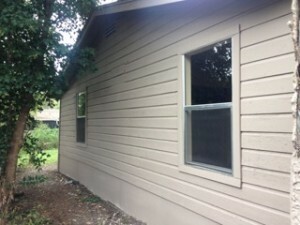 Making money in San Antonio investment property is still very possible and I do it every week, but it is more challenging now. The economy has improved a great deal, and San Antonio TX is a booming market, with great numbers of people moving here every month. With all of the construction going on, there is plenty of blue collar job demand. Lower gas prices have also put more money in people’s pockets, which leads to more economic growth and spending. All of this has led to an increase in real state prices in my under market value properties. But, the good news is that because I have been doing this for 15 years and I know how to rehab properties and negotiate investment property deals, I still am able to make excellent returns on flips. I mostly am a buy and hold investor with owner financing, but I have been doing some extremely profitable flips these days. My work crew loves when I do flips because they pay well, and I like them because they are profitable for me! 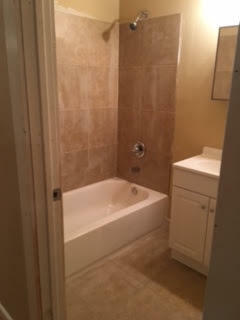 Rehab Option #2: 15k AC, flooring paint in and out $109,000 ARV. 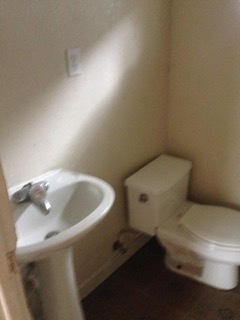 This house is located in a hot area north of downtown and is an excellent under market value fixer upper. I was able to get a very reasonable price of $69,900 on this deal. Of course if I didn’t know what i was doing, this wouldn’t work. Most under market value property investors spend too much on rehab, which kills the deal. 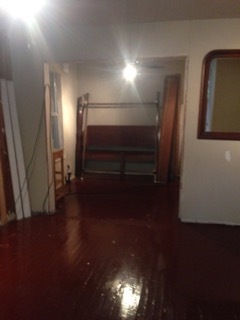 I know exactly how much rehab to do on this project – flooring, HVAC, paint in and out, and resell it. 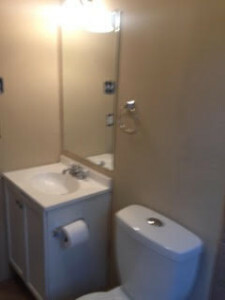 By doing that amount of rehab, this will resell for approximately $109,000. 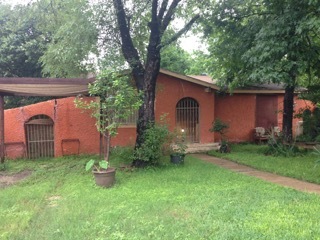 Quite a nice flip in this hot San Antonio market! What’s Happening with California Investment Property? As late as 2014, many California investment property firms were buying up dozens of single family homes in Los Angeles, San Francisco and Seattle and then leasing them out. This was a true flood of cash into California investment property, and helped to push many working families out of the real estate market in California. But as of 2015, many California investment property companies stopped buying in California, both northern and southern. These investors found that the prices had hit a ceiling and there were no more bargains to be had. In short, there were no more under market value properties; everything was over market value. Blackstone Group, a major California investment property buyer, cut its purchases of California properties by 90% in 2015. And Oaktree Capital in Los Angeles has been trying to sell off its portfolio of 500 California investment properties. That is a big changed from 2014, when all buyers of California properties were in bidding wars. The median home price in Los Angeles was a high $385,000, which makes buying properties that produce real estate cash flow a real challenge. According to Blackstone, prices in California investment properties reached a point where they could not buy a home, rehab it and rent it and make any kind of return. Among the twenty companies that buy up the most California investment property since 2012, purchases have declined more than 70% in the last year. One of the places that I see many San Francisco investment property buyers, San Diego investment property buyers and Los Angeles investment property buyers coming is to San Antonio TX. I have several new cash buyers for real estate cash flow so far in 2016. 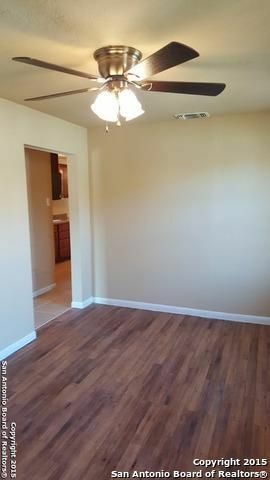 Here you can buy my under market value houses for $25,000 to $50,000 and make excellent real estate cash flow. Here is a great example. 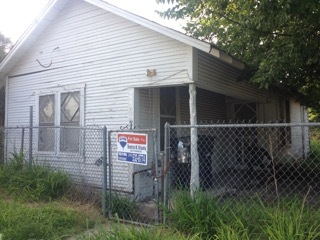 No one wanted this ‘junk house’ San Antonio investment property. I did! 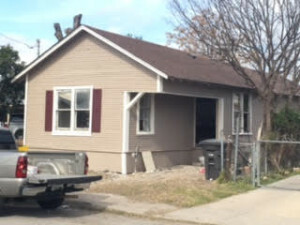 I saw the $100,000 houses next door lived in by the owners, and all of the revitalization going on in this area of San Antonio on the near west side. The ARV on this below market value property is $79,900. We just finished the rehab in the middle of January 2016. And guess what? By early February, we already had an owner finance buyer for it: $5000 down, $850 per month, $79,000 final price, 10% interest, 30 year note. 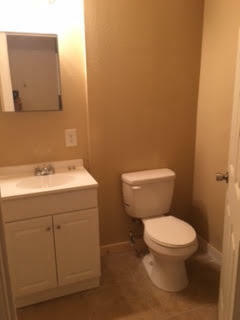 That is what you can do with San Antonio investment property in an under valued market such as San Antonio. 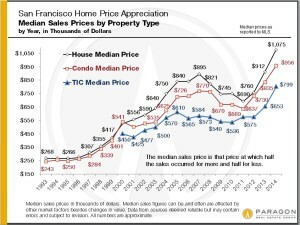 Anyone who buys San Francisco investment property or Los Angeles investment property or Seattle investment property will never see these types of returns or prices. 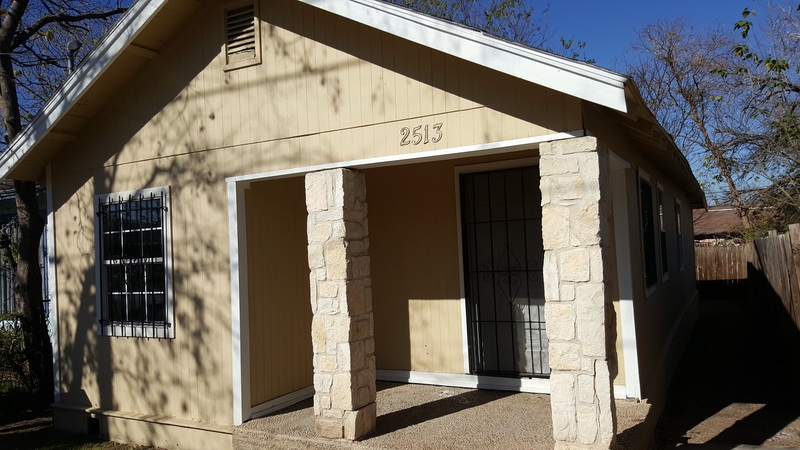 It has been a very busy 2016 in our under market value investment property business in San Antonio TX! The housing market and economy here in South Texas is strong, even with the cheap oil prices. 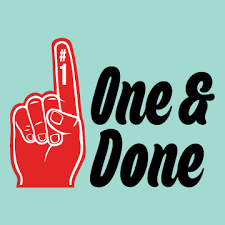 We have just rehabbed and resold another of our out of state property investor’s distressed houses that I wanted to share with you. 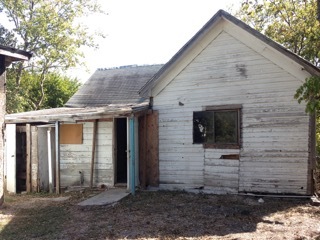 This was another of those ‘junk houses’ that so many investors pass by but I always buy. Note: I like to lovingly refer to my properties as ‘junk houses.’ I love that most investors see them as ‘junk’ and run away from them. I have made millions off of ‘junk houses’ that other investors are scared of. The smart investor just has to look beyond the exterior ugliness and see the potential of the house and the neighborhood. These San Antonio investment properties are a bit run down, but are in up and coming neighborhoods where there is a great deal of revitalization occurring. All they need is some rehab and they can be resold with owner financing to a hard working, blue collar family. 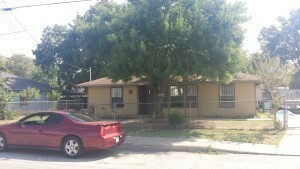 This below market value investment property is on a large lot for this part of west San Antonio with large mature trees in the front yard. 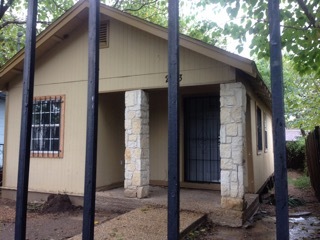 I sold this San Antonio investment property to a San Francisco investment property investor for $41,000. We then performed $10,000 of rehab on the property, which included paint in and out, minor foundation work, bathroom touch up, plumbing and electrical work, and new light fixtures. 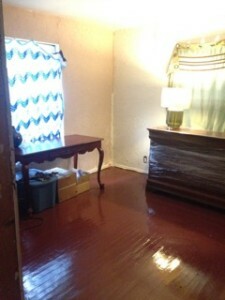 Note that this is a seller financed property, not a rental property. 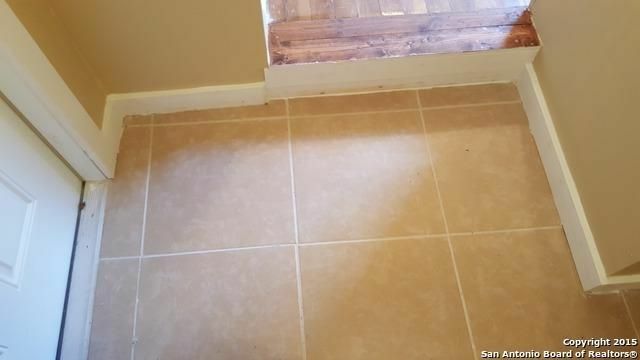 This under market value investment property cost the San Francisco investment property investor $51,000 total and has an annual ROI of 14.6% – without any maintenance or repairs. 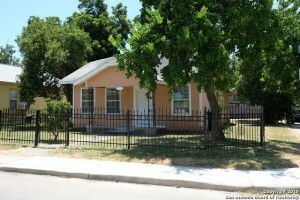 I have made my real estate investing career in buying and selling under market value properties in San Antonio TX. I like to lovingly refer to my properties as ‘junk houses.’ I love that most investors see them as ‘junk’ and run away from them. I have made millions off of ‘junk houses’ that other investors are scared of. Yet this under market value house sat for months and no investor wanted it. I grabbed it and quickly resold it to an out of state investment property investor. 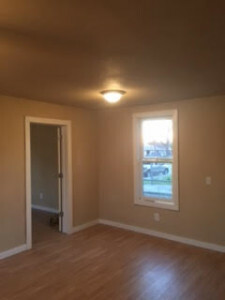 The conventional investor wanting real estate cash flow cannot see past the ugliness, but I saw the potential here because of the neighborhood revitalization and the nice houses around it. Note that I own a construction company, and my rehabs are typically 2/3 of the price of most companies’ rehabs. 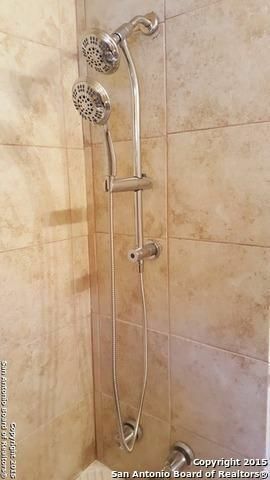 Most of my investors wanting real estate cash flow usually buy Seattle investment property California investment property, San Diego investment property, Los Angeles investment property, or San Francisco investment property, and are shocked at the type of returns you can get here in San Antonio TX with San Antonio investment property – with no repairs! Why Buy Out of State Investment Property? 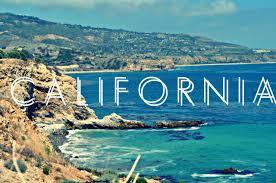 If you are an investor or possible investor in California, you probably know the answer to that question! Many of my out of state investors in California cannot believe the sky high cost of investment properties in many of the high population areas of California, such as San Francisco, Los Angeles and San Diego. Great places to live, but for positive cash flow investing? Not so much! California investment property is very expensive. 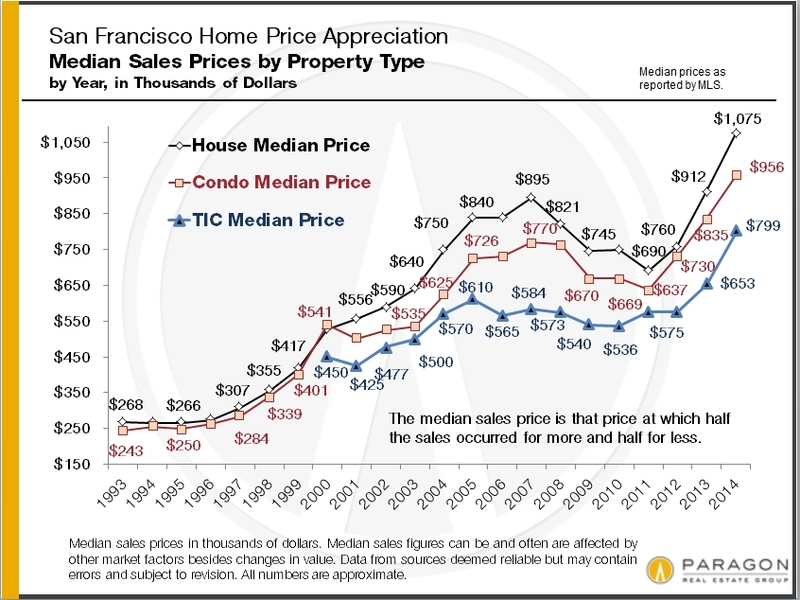 I feel for San Francisco real estate investors. I’ve been fortunate enough to build my large portfolio of under market value properties here in Texas, where property values are a lot lower than some places. 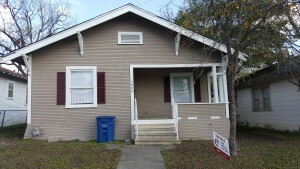 San Antonio investment property produces excellent real estate cash flow and is quite inexpensive. I also only owner finance my houses, so I have no maintenance costs. Where you are going to invest in under market value properties depends on your real estate investing goals. Are you a flipper or a buy and hold investor? If you hang around my site long, you’ll learn I retired early with buy and hold investment properties that are owner financed. I’m a big believer in buy and hold long term cash flow – that is how I financially retired at just 28 in San Antonio – one of the best cities to invest in real estate, in my humble opinion. Anyway, a good buy and hold market for passive income might not be the best flipping market. 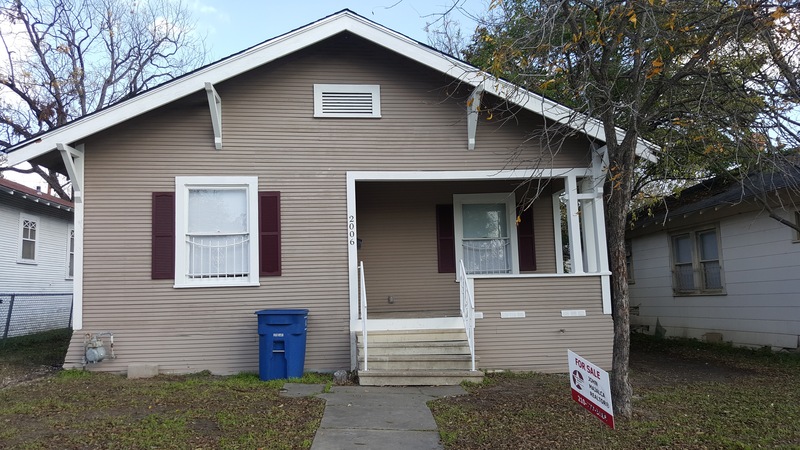 Here in San Antonio TX, flipping has gotten tough as the economy is booming as of January 2016; it’s hard for flippers to get properties cheap enough to make a good profit. 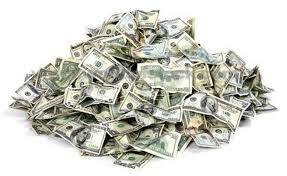 For buy and hold investing though, I still make 10-12% per year, or $500-$700 per month in positive cash flow. 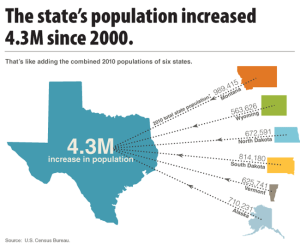 I’m biased, but TX is a great place for out of state investors – the population is soaring due to job growth. 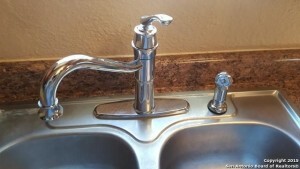 State law: Is the state friendly to property owners? You want to invest in a state that makes it easy to evict tenants or to foreclose. 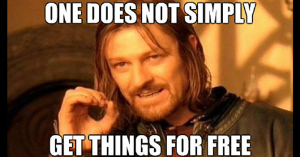 State that are tenant friendly, such as CA, make it so hard to evict or foreclose, you could lose your shirt. 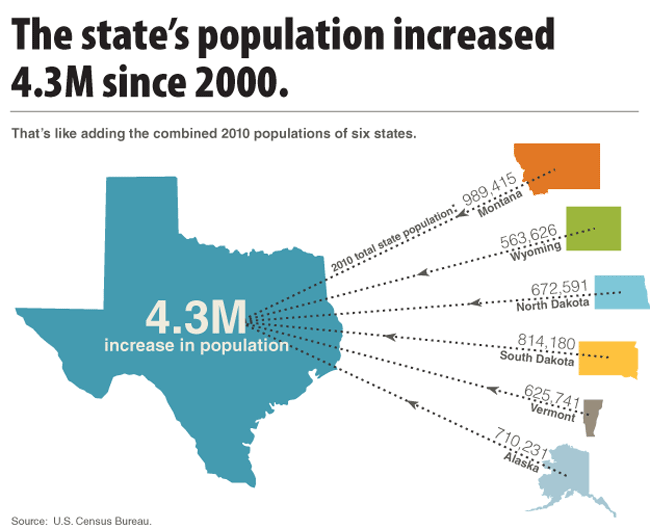 Trends: What’s going on in the state as far as population? 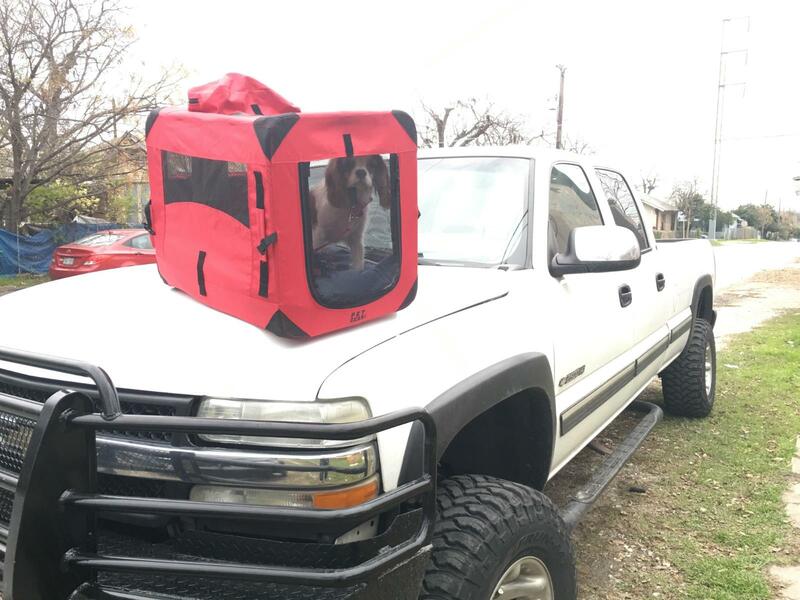 Here in Texas, we are seeing MEGA population growth. My market of San Antonio is #5 on the list above as far as hottest housing markets go. Jobs are the biggest reason that people are coming to Texas, as well as housing affordability. This makes Texas a great place for out of state investors. Price to rent: What does rent cost compared to the price to buy? In my town, it’s 16.90, while in San Francisco it’s 30.05. Whoa! No wonder so many CA investors are investing in out of state investment properties. These are not all the factors to consider when you are buying an out of state investment property instead of California investment property, but if those three areas look favorable, you probably could do well in that market and financially retire early as I did, in one of the best cities to invest in real estate. 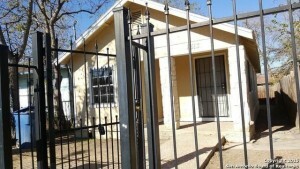 San Antonio investment property is excellent for cash flow. 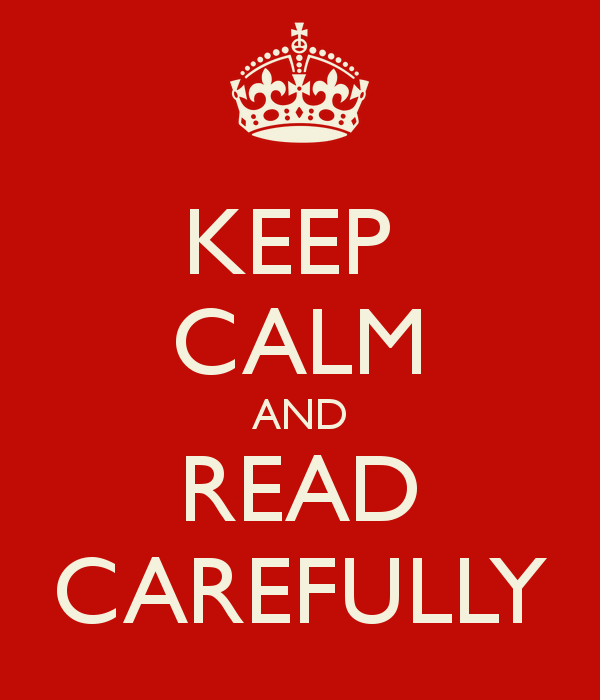 Ok…..so let’s take a quick break from the investing talk. 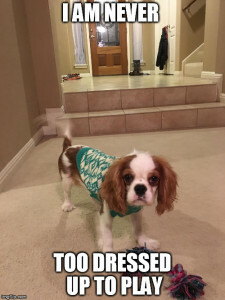 Time for a picture of our TexasCashFlow.com mascot – Teddy! Ok, back to the program! 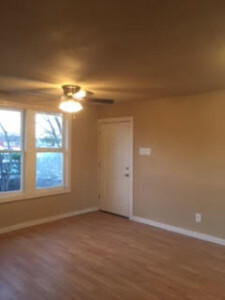 They find a good real estate agent investor who is hooked up with excellent contractors, property inspectors, title company, real estate attorneys. They find a good turnkey property provider. The house has been totally rehabbed and usually has tenants or buyers in place. Which of these routes you go with will depend upon your investing goals again. Some out of state property investors want to have absolutely no headaches or management worries, so they just buy turnkey properties. Other out of state investors think that method is too expensive, so they manage their own rehabs and property management. 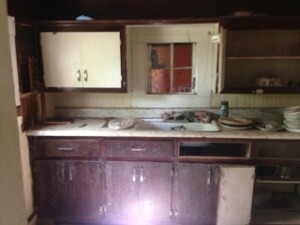 Run down property: Estate sale, $30k purchase, $30k in rehab – will produce 13% ROI with owner financing or renting. 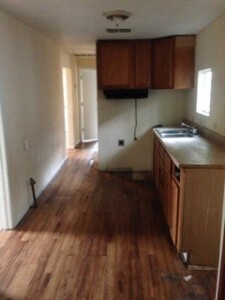 Turnkey property: $80k purchase price, no repairs, will produce 9-10% ROI with owner financing or renting. So which will it be? Most people would say you obviously go for the better ROI with the under market value property you do yourself. But remember, you are going to have to do a heck of a lot more work – at a distance – with the fixer upper property. A turnkey property will earn lower ROI, but it a lot less stress. At the very least, you might consider a good turnkey property if you are a beginner in real estate investing. 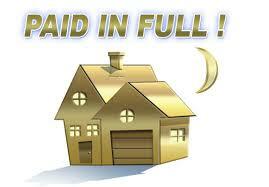 That way, you can make some good positive cash flow as you develop your own investment property team. 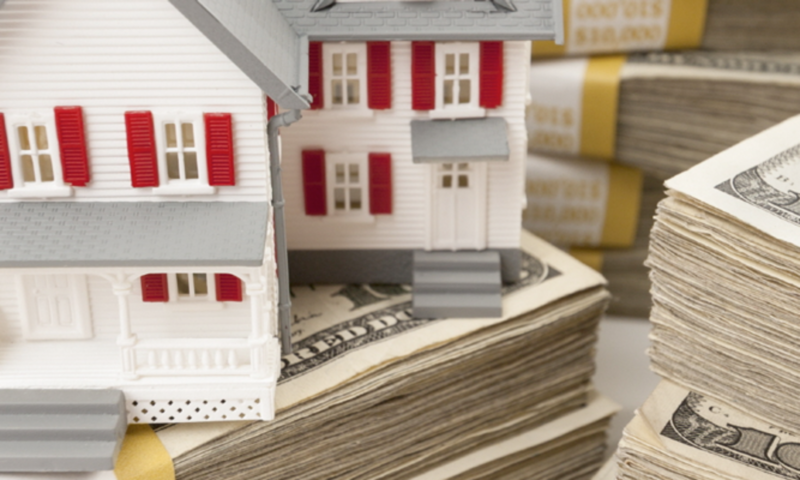 It all boils down to how you look at investing in real estate. Investing by definition means using something to get some type of return. You just have to decide if you want to use just your money to get a return, or use your time AND money to get a potentially higher return. Choose wisely based upon your personal investing goals, and you will hopefully be able to be financially retired on your time table. Personally, if I were a usual buyer of California investment property, San Francisco investment property, Los Angeles investment property or San Diego investment property, I would strongly consider buying out of state investment property. Investment property is all about real estate cash flow…..it’s something you can rely on year in and year out, unlike hoping for appreciation. Hello investors and ‘maybe’ investors! 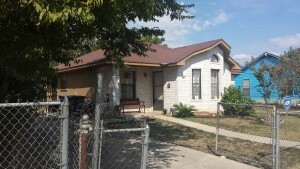 Thanks for visiting my little website about under market value properties in San Antonio TX. 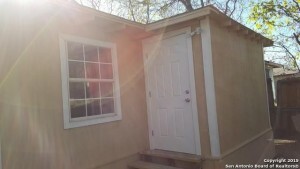 It is these little bitty affordable homes that allowed me to financially retire at the young age of 28. Below is how I did it. Oh but wait! We take a break from this message about under market value properties for a random picture of Teddy and me at a construction site :). 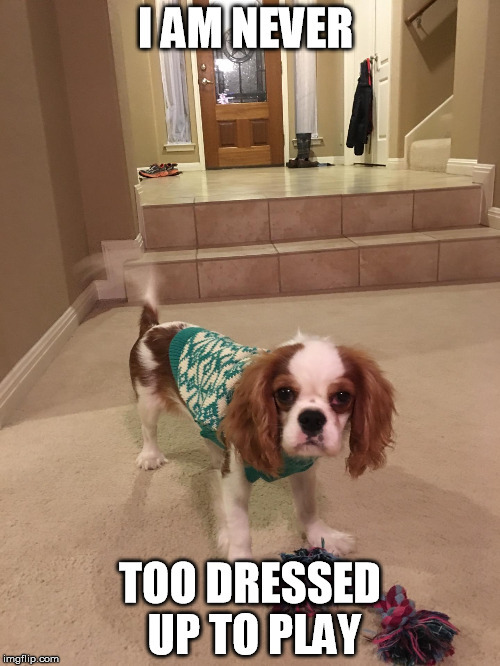 (Teddy is a Cavalier King Charles Spaniel). Yo! Where we going, dad? 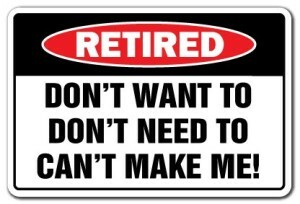 In 2008, I financially retired 28 with more than $20,000 per month in cash flow from my residential real estate portfolio – distressed houses in San Antonio TX that I own in cash and owner finance. Today I still work, but only because I choose to. This income was not built through the pre-existing advantages of family wealth or connections. In fact, I grew up poor in a small, dusty Texas town west of San Antonio. Our poverty was so utter, my parents sometimes chose between paying the electric bill and buying groceries. 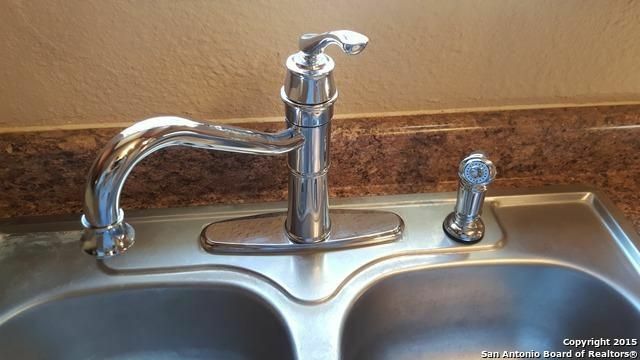 Now, that’s poor! 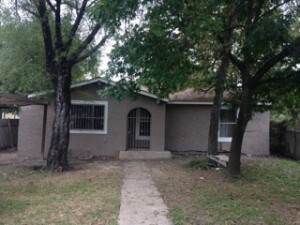 Yet, through rigorous self-discipline and years of hard work (I worked almost nonstop for five years and bought 50 houses my first year alone), I built a large portfolio of distressed, single family homes in San Antonio TX – owned in cash without mortgages. Below is how I did it, and how you can do it, too. Before I got into real estate in 2001, I did have some money that I made in the stock market. At first, I wanted to buy a property in Boston, where I went to college. However, I couldn’t buy a front door in Boston with my $50,000! So I came back to Texas. 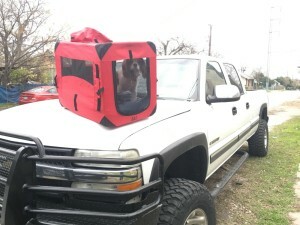 I tried to buy in Austin, where everyone wants to buy…..I couldn’t buy a tree house in Austin. Then I started to look south at San Antonio. The Alamo City was under the radar nationally and not many real estate investors talked about it. But I liked what I saw: $30,000 houses, stable job market, growing population. I bought my first affordable house there for about $25,000 cash, rehabbed it and made 10% a year by renting it out. That was my start. During the market crash of 2008-9, the prices of these homes dropped, and I was able to pick up a dozen at 50% under market value. That also helped to grow my real estate portfolio! 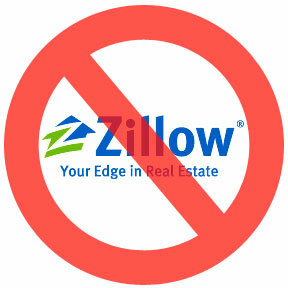 Lesson Learned: Steer clear of real estate markets with high entry costs. Lower cost cities are much easier for investors with limited capital. 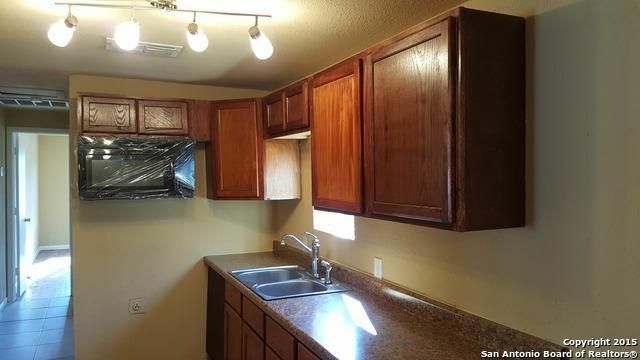 So I had my first house in San Antonio, but I was out of cash. Sound familiar? Now I had to find some private capital, but where? Well, in my first two years in real estate, I made 200 or more phone calls per week looking for private money. I also attended many real estate meetings in the early 2000s and always was on the lookout for private capital. Eventually, through all of my phone calls and networking meetings, I found investors willing to loan me several hundred thousand dollars at 7-10% interest. I used that money over the next several years to build my portfolio of affordable homes in San Antonio. Usually, I would pay off the loan to my investors within 2-3 years. Note – I prefer to invest all cash, but there ARE other options. You can, for example, buy nicer houses for $55,000 or so and do 20% down conventional finance, and then owner finance them. Cash flow is ~$300-400 per month with no maintenance. Email me for details. Lesson Learned: Be prepared to do a lot of work and make a lot of phone calls to find private money. It’s easiest of course if you have family willing to loan you money on reasonable terms. If not, get on the phone, and go to real estate meetings every week. One of the keys to my success is I buy houses many other investors run screaming from! This above house makes my investor 12% per year (owner finance model). 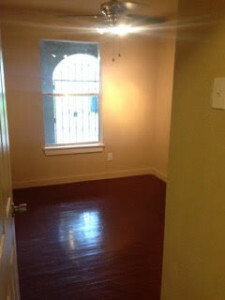 Early in my investing career, I rehabbed houses myself and rented them out. This allowed me to really get to know what houses in my parts of town are worth. 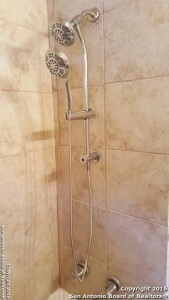 I understood exactly what a proper rehab should cost, depending on the area of town. 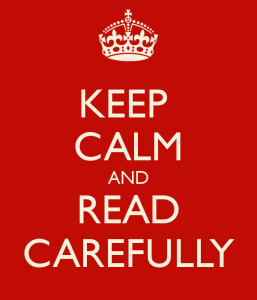 I also learned how to not overspend on rehabbing – one of the mortal sins of real estate investing. At the same time, I earned my real estate license, and I spent many hours studying prices of houses. One of the most important parts of being a successful investor is getting a house at least at 20% under market value. Lesson Learned: Study your local market so you can buy houses under market value. Can’t find those kinds of deals? 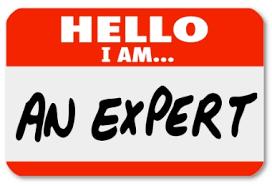 Consider working with an expert real estate investor in your market who can help you find those deals! Offer to help him or her with their business in exchange for turning you on to good, under market value deals. 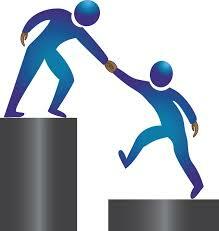 Getting started in real estate without successful mentors is like going fishing without fishing tackle! 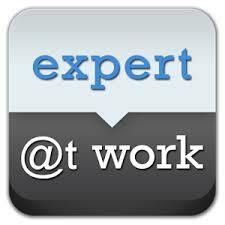 Every beginner real estate investor should work with very successful and experienced mentors. I found my mentors at real estate meetings in my city and also at real estate conferences in other cities. Lesson Learned: Find mentors and real estate partners who have done several hundred deals and have done well in both boom and bust markets. 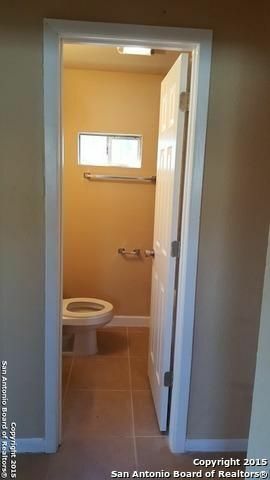 Working alone in real estate as a rookie is a recipe for disaster. I’m willing to mentor serious, starter investors with $20,000 or so to invest. Get in touch if interested. 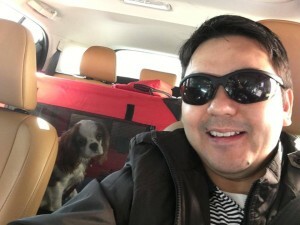 One of the most important lessons I learned from my mentors is this: Rental real estate CAN be profitable, but owner financed real estate IS profitable. 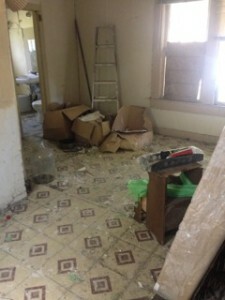 Under the advice of my mentors, I stopped rehabbing and renting out houses. I evolved my business strategy to an owner finance model only. Today, I buy a San Antonio investment property for cash (no mortgages ever), do $5000 in rehab, and then resell the property with owner financing to a qualified buyer. There are no overhead costs or property management costs associated with this exit strategy. I also only invest in properties to make monthly cash flow. Appreciation of the asset is of little concern to me. Lesson Learned: Consider investing strategies other than renting out property. 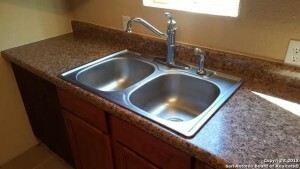 Owner financing houses is less stressful and is clearer cut in terms of monthly cash flow. I don’t think this is my natural environment. 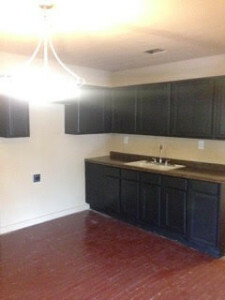 Want to learn more how to do make real estate cash flow on San Antonio investment property? Give me a shout. And remember, most of my out of state investment property investors used to buy California investment property, San Diego investment property, San Francisco investment property, and Los Angeles investment property. 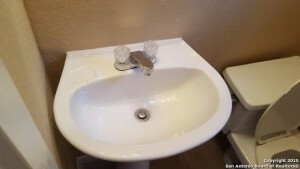 Here in San Antonio, they usually make 12-15% ROI for great real estate cash flow – without maintenance costs.